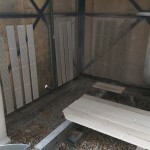 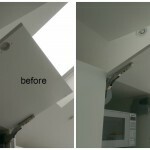 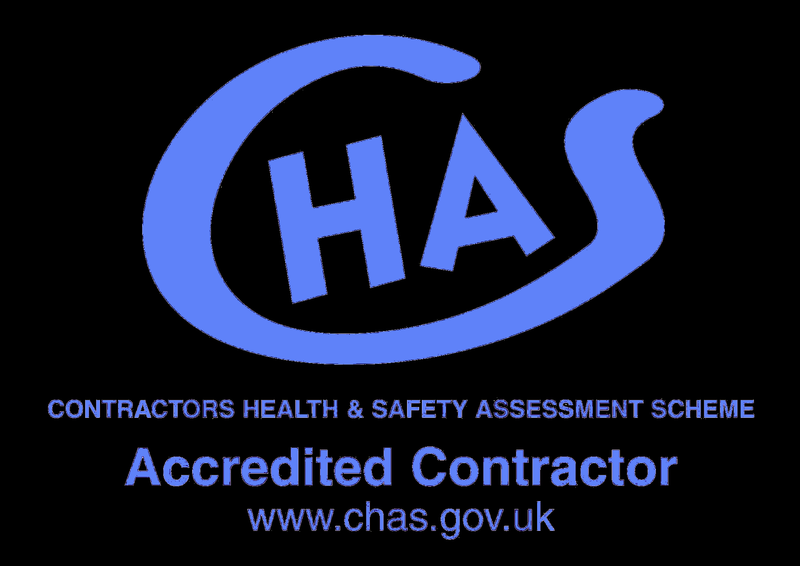 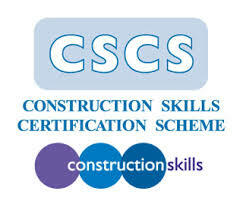 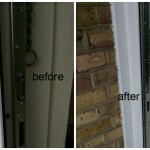 Another job for our repairs man is completed on site in Barnet area, North West London. 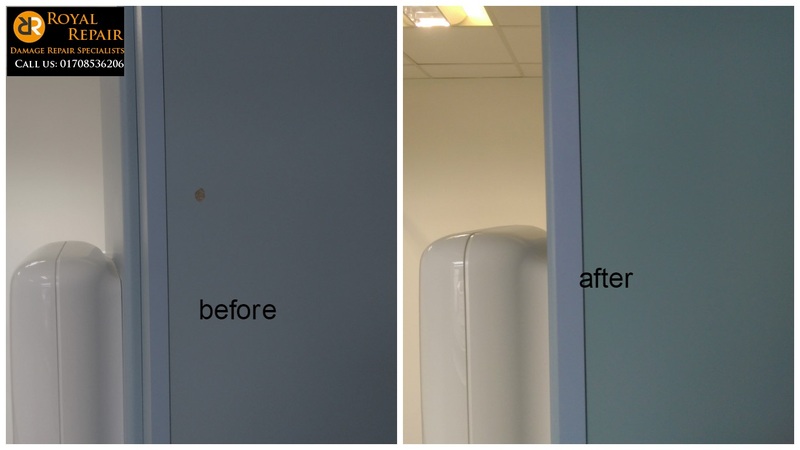 We had to colour match and repair some damaged IPS panels. 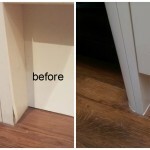 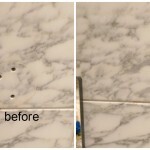 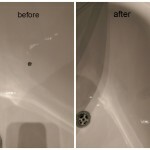 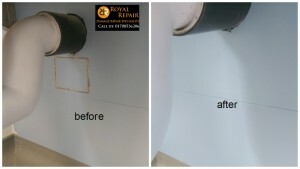 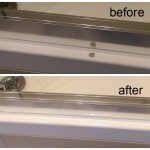 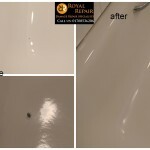 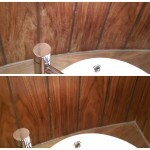 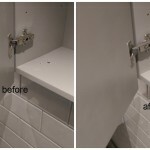 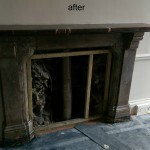 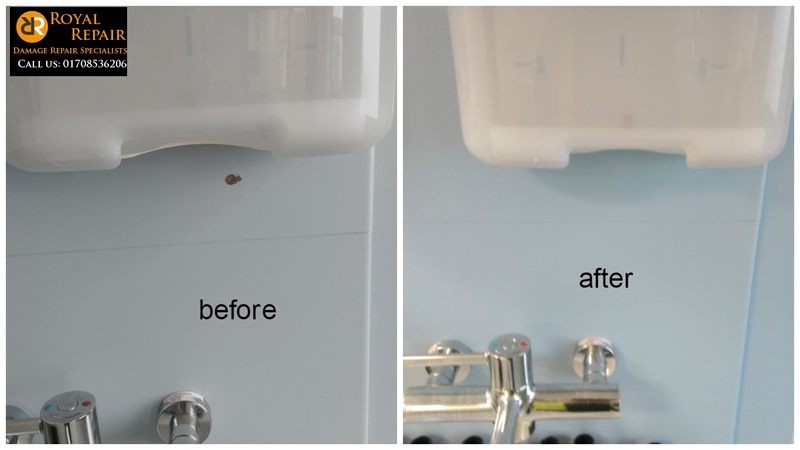 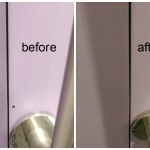 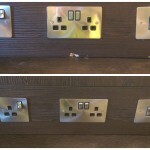 Plumbers cut holes in the wrong place, but it’s not a problem as you can see in before/after picture. 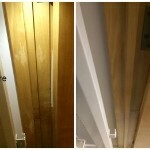 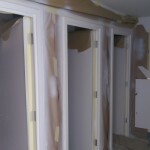 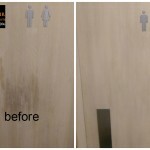 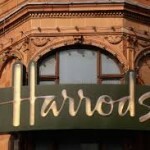 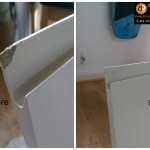 Also there was more than 30 damaged oak veneer doors, with some holes left after signs was screwed in the wrong place. 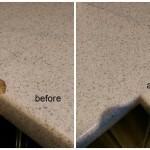 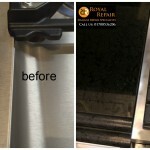 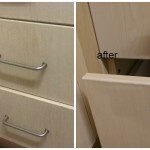 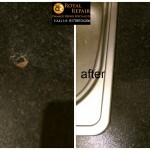 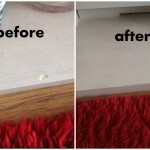 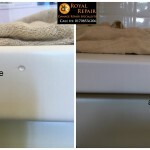 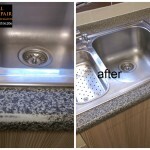 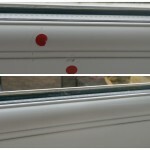 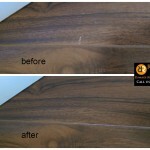 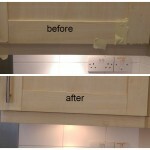 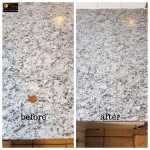 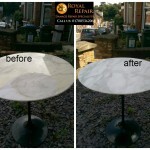 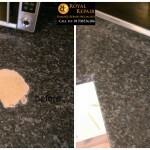 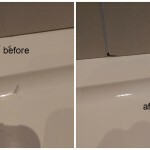 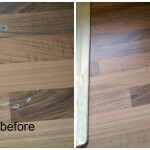 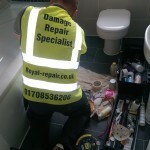 Worktops edge damages and holes repairs. 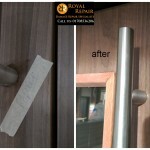 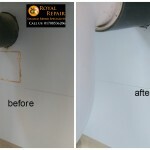 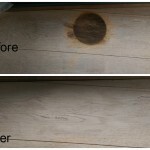 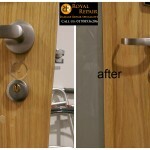 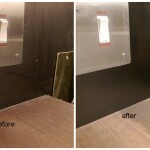 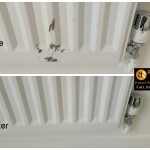 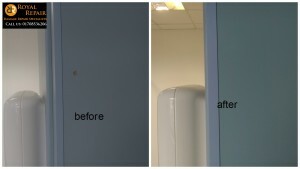 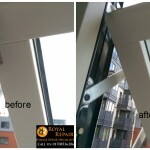 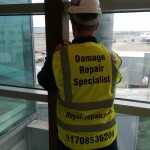 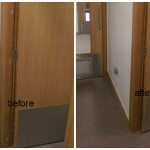 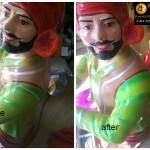 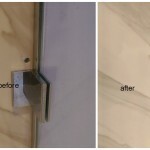 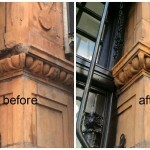 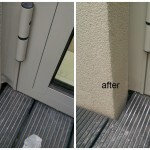 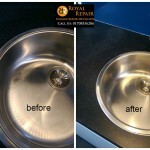 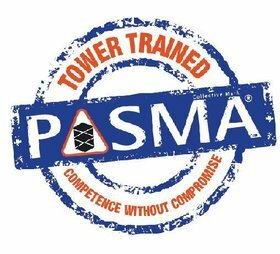 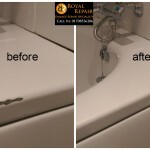 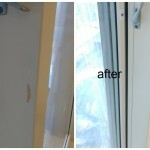 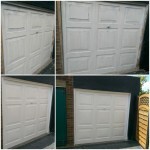 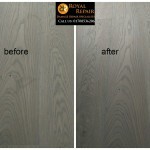 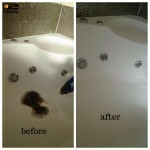 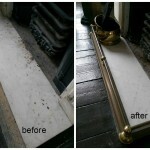 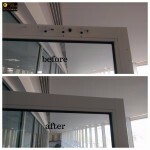 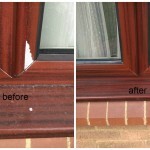 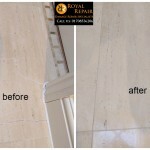 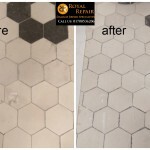 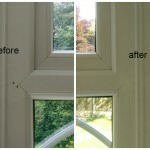 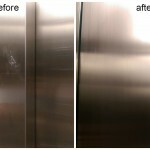 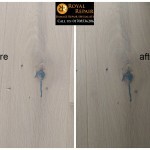 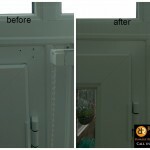 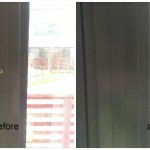 Same damage repair Specialist repaired it all and you won’t find those damages anymore.